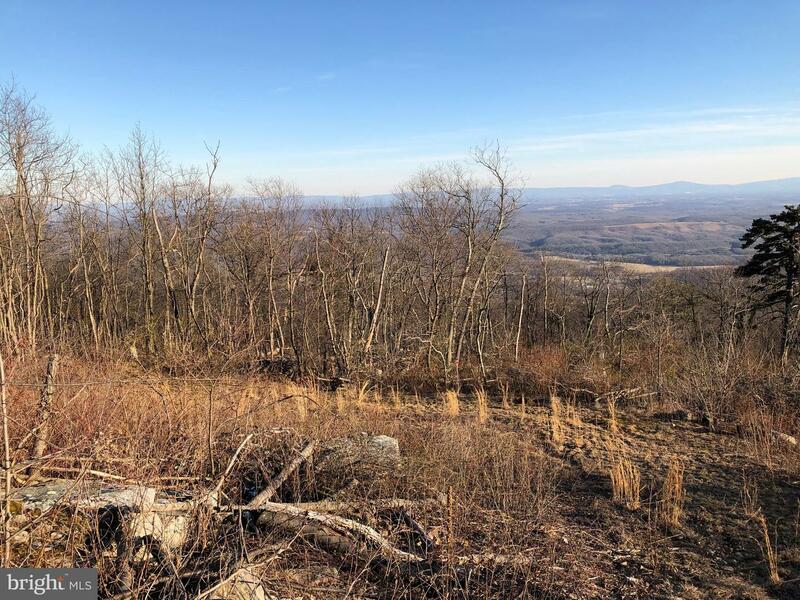 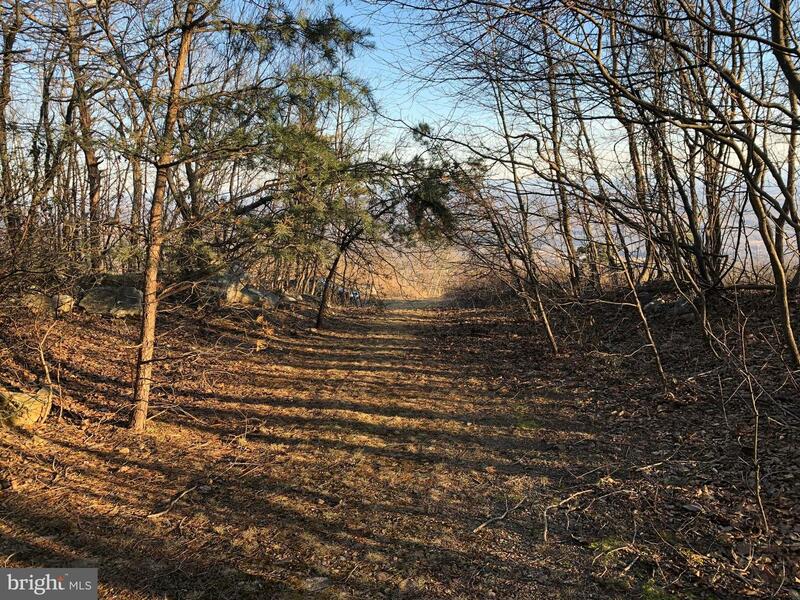 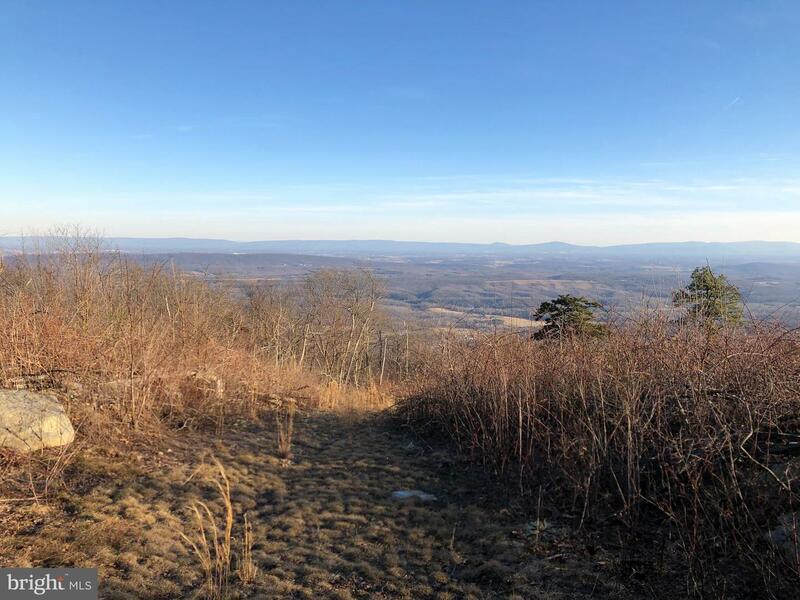 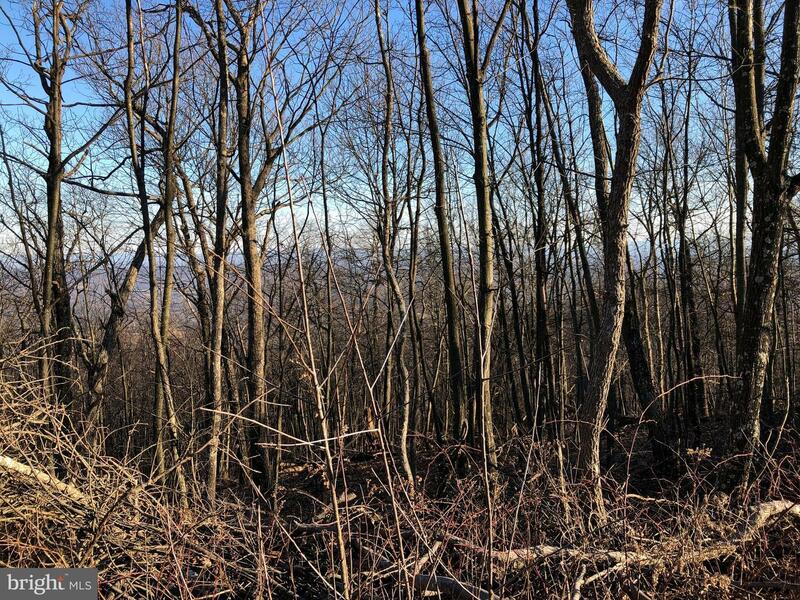 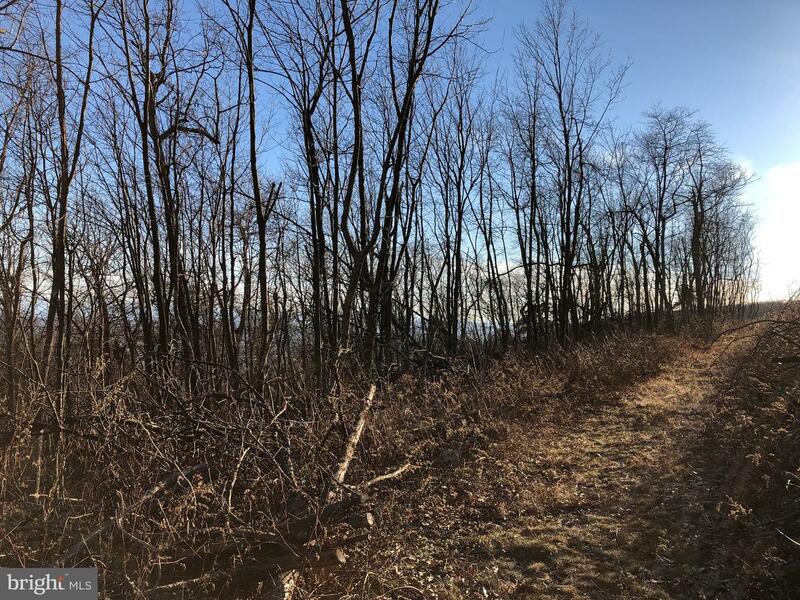 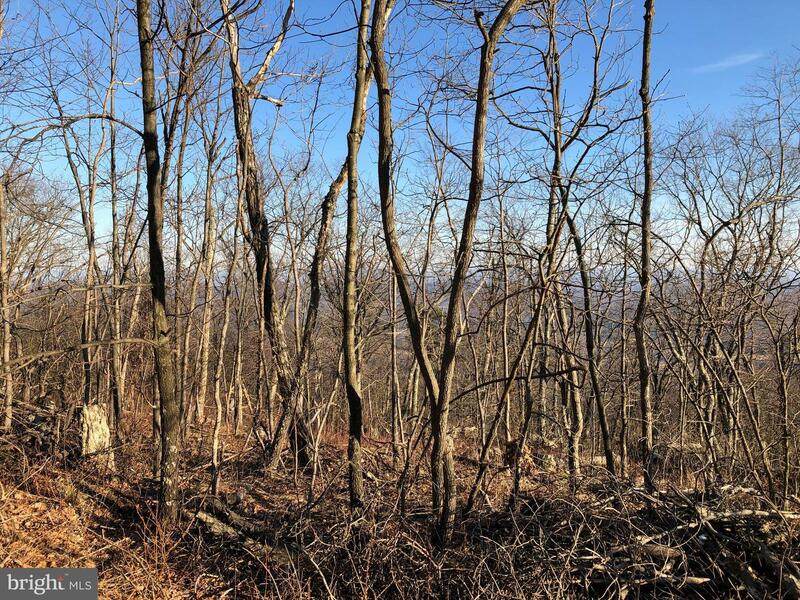 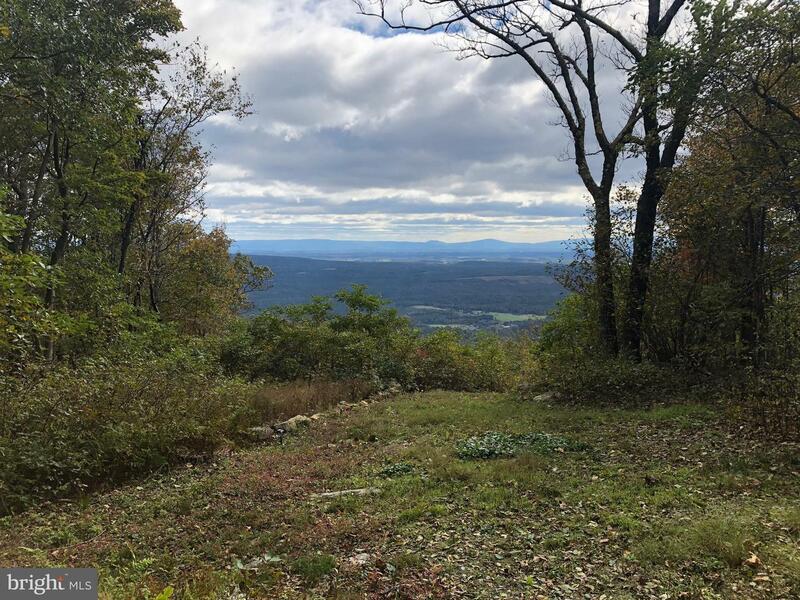 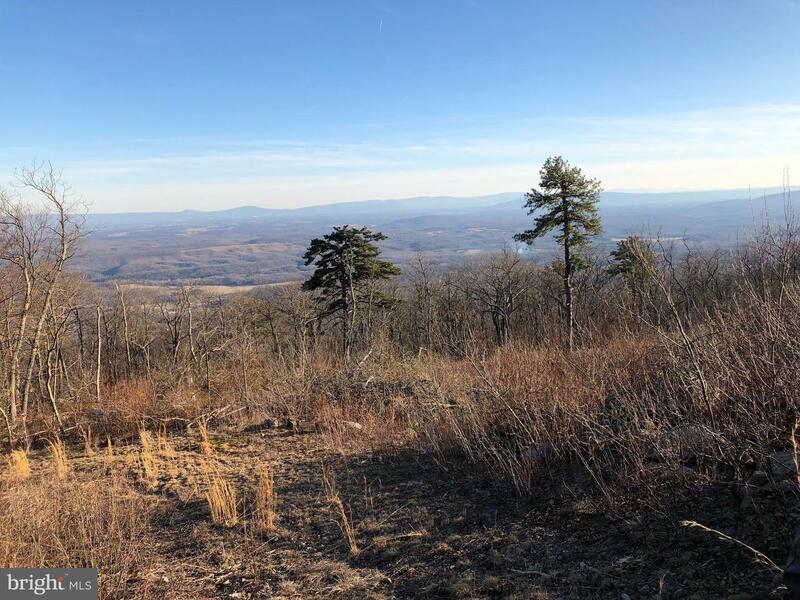 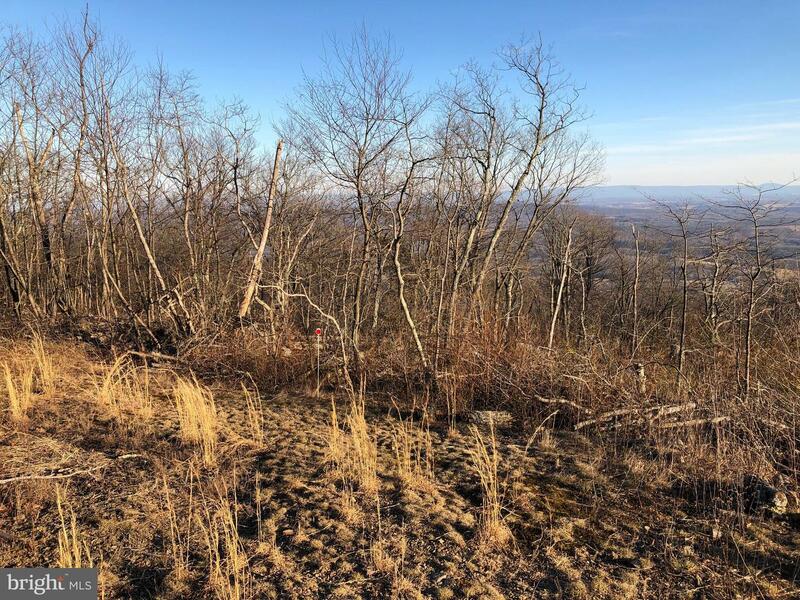 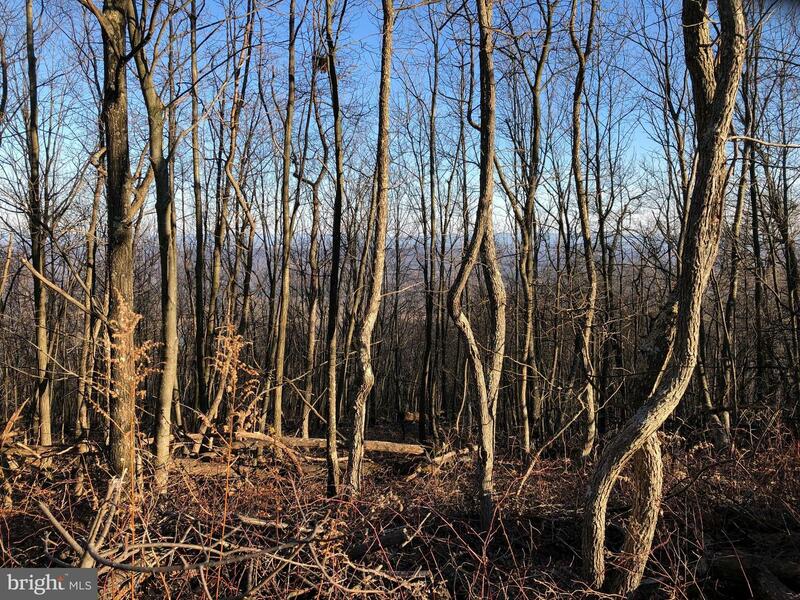 Enjoy Breathtaking Views of the Shenandoah Valley from this 73+ acre parcel of unspoiled land. 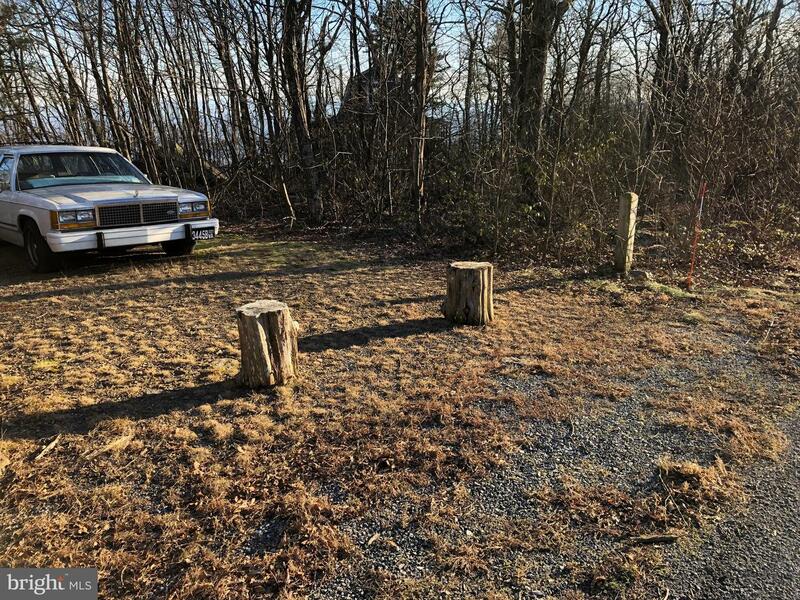 Excellent location for a cabin, private mountain home, hunting or camping. 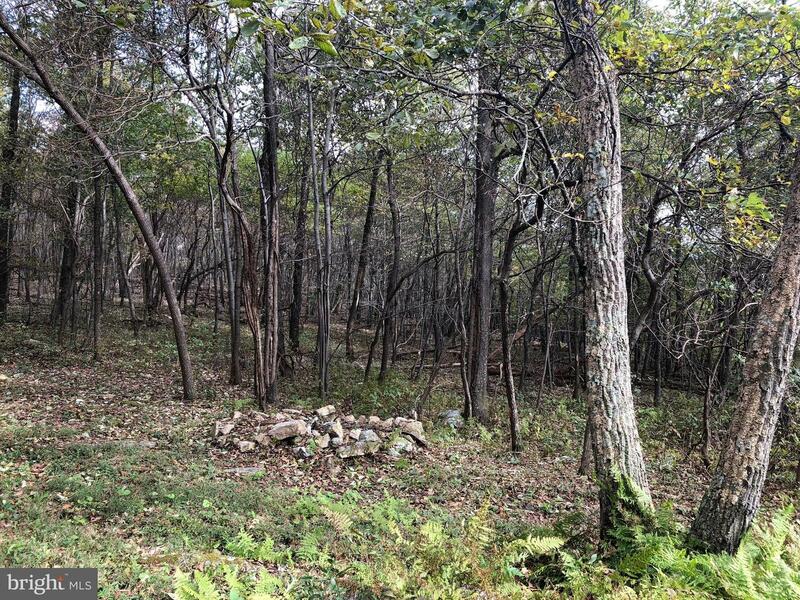 Beautiful location with some flat spaces and some more steeply sloped. 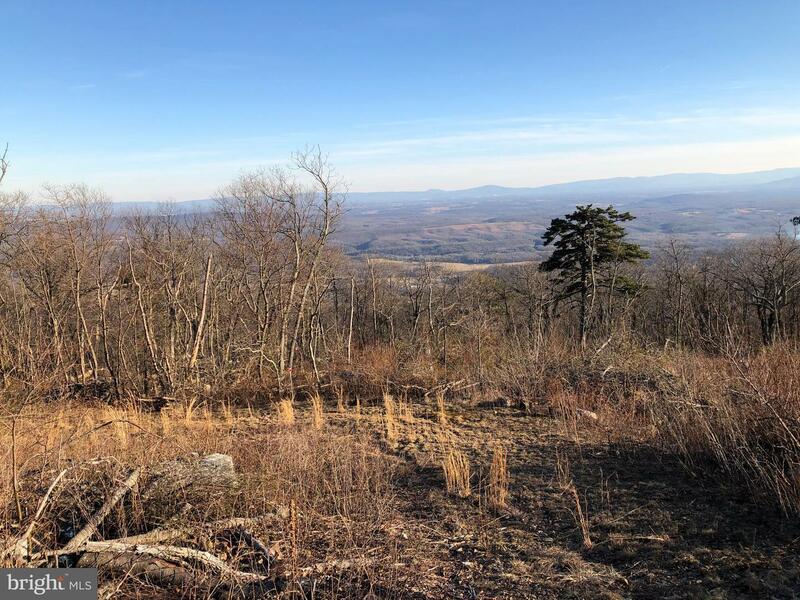 AR Zoning may allow other uses, contact county for feasibility study.